We have bright and airy classrooms, a vast playground, a beautiful garden, a canteen, a spacious cycle stand, two school buses and a qualified nurse to take care the medical emergencies. The air-conditioned, multipurpose auditorium has been designed and acoustically tuned for catering to a wide variety of demanding needs of conferences, lectures, drama and debating events, visiting speakers and meetings etc. 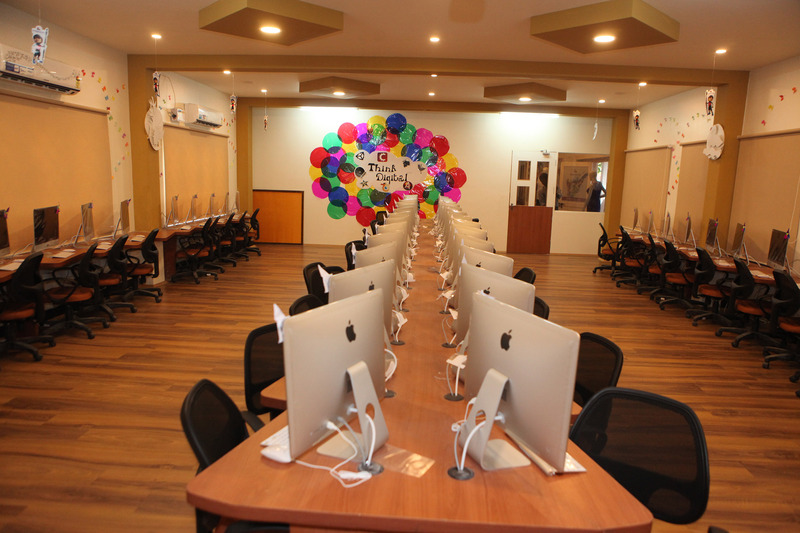 The school provides spacious library with a well indexed stock of newspapers, latest edition of journals, encyclopedia, fiction, non fiction books and magazines. 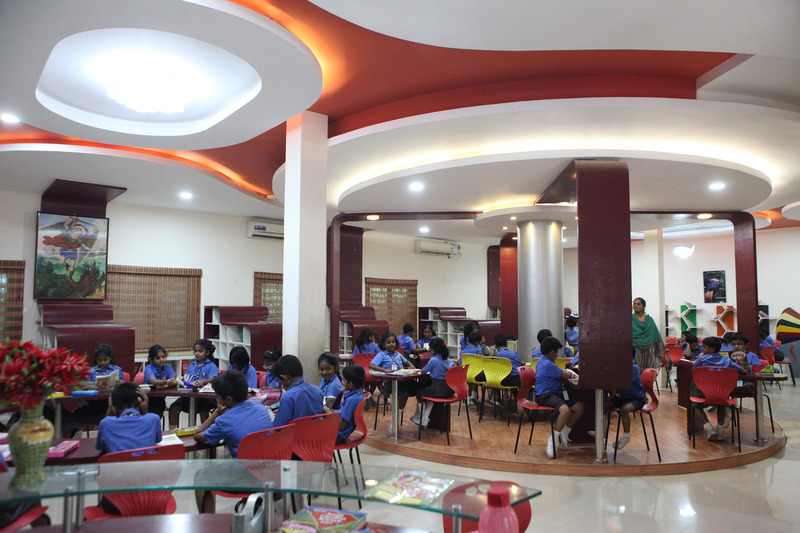 It opens the doors to world of reading to the students. Practical work and hands-on experience provides for more effective learning. 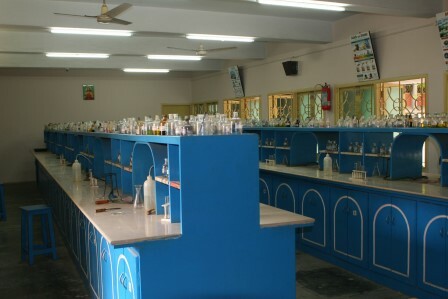 The science laboratories at our school provide the proper training required for the curriculum. The laboratories are well maintained by qualified laboratory attenders. The school provides a full range of facilities for physical education. 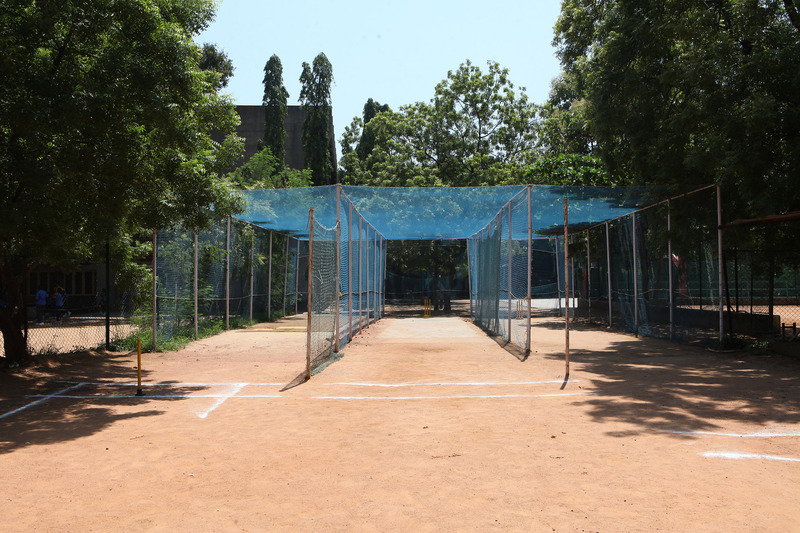 These include football ground, cricket field and various other courts. Sports activities are conducted in the school ground. 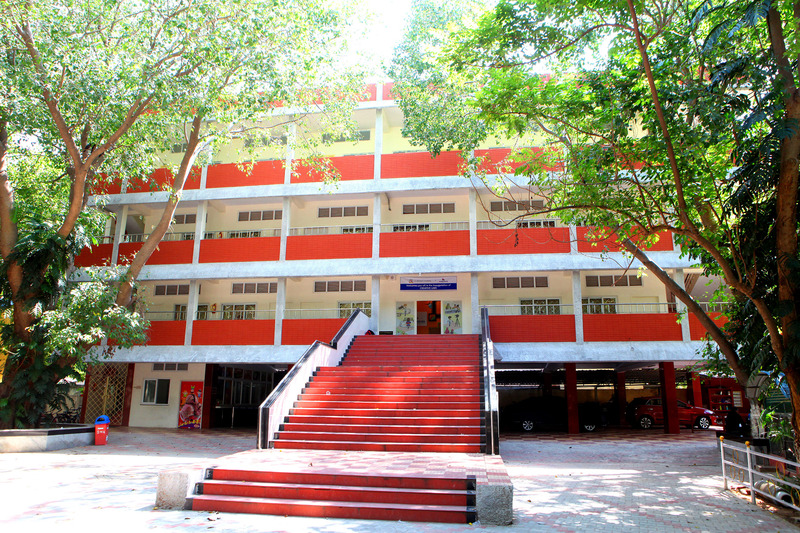 Activities like yoga and karate are also provided at the campus. 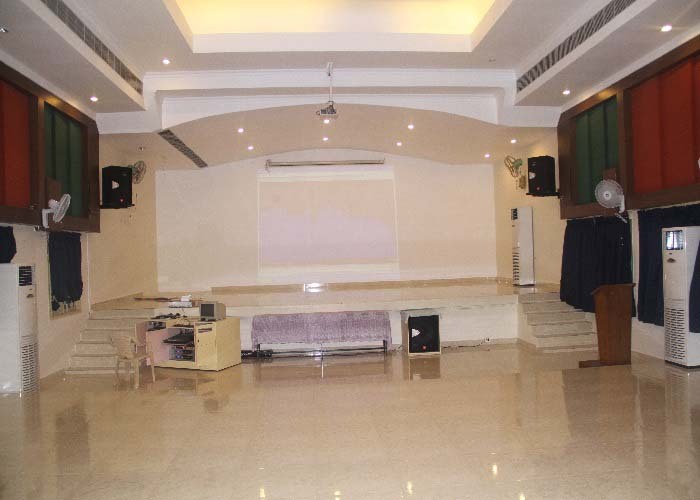 Facilities for indoor games are provided at the Indoor Auditorium. Motivates students to wide open thoughts – improves their out of the box thinking ability. Helps students to understand the concepts in core subjects. Encourages students to self research – self discovery. Helps students to develop clear solutions for problems by analyzing.